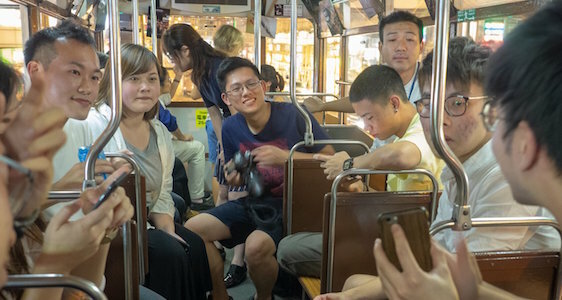 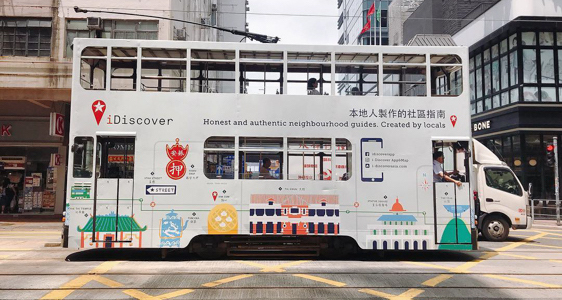 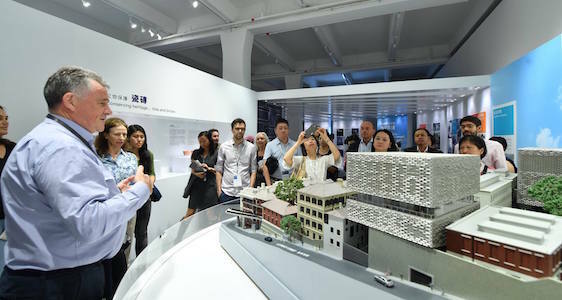 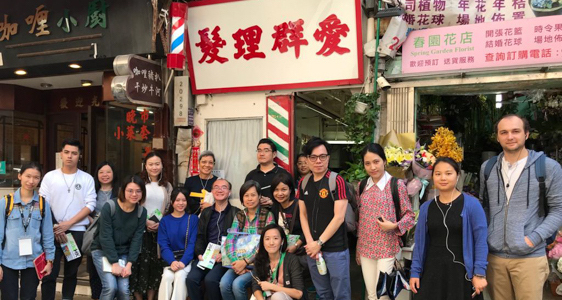 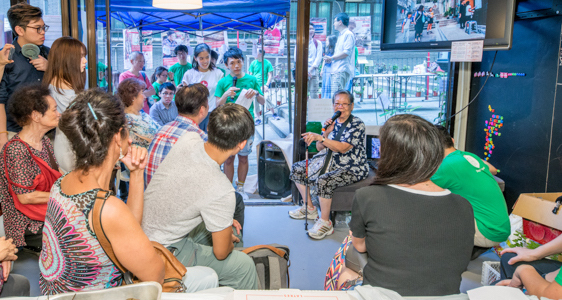 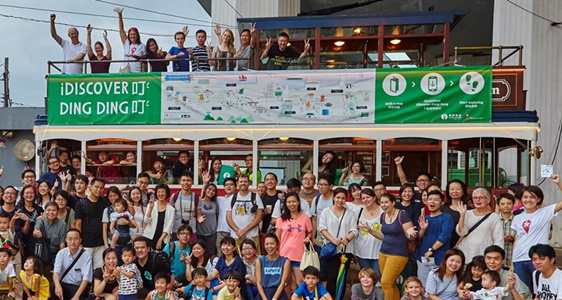 Product: Develop two themed walking tours in Wanchai to highlight its architecture, local design and craftmanship, and #DDHK’s placemaking efforts and conduct these in a series of 12 small group tours in three languages. 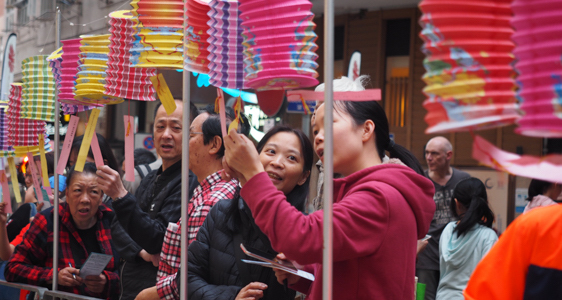 Project: Very Aberdeen event family treasure hunt promoting the historical assets and traditional trades in Aberdeen. 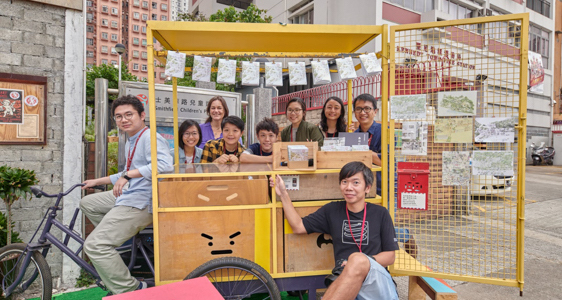 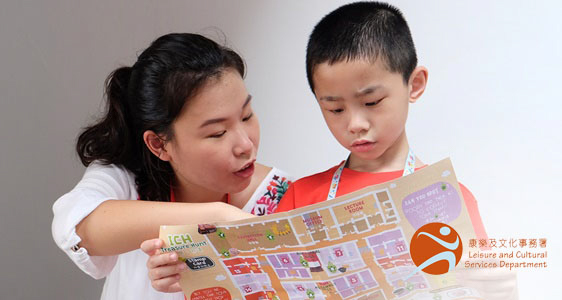 Project: Creation and facilitation of a family treasure hunt at the opening of the LCSD Intangible Cultural Heritage Office in Sam Tung Uk Museum, Tsuen Wan. 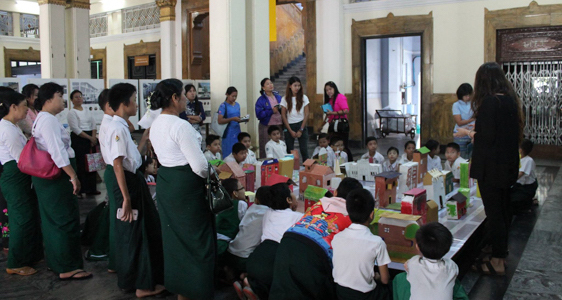 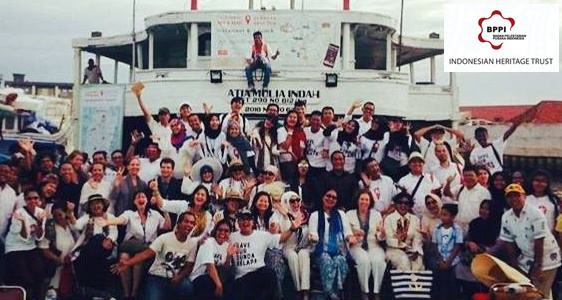 Project: 3-day community outreach initiative to raise awareness among different local target groups (elderly, school children, tourism operators, funding agencies) on the economic value of heritage assets through talks, exhibitions, events and art. 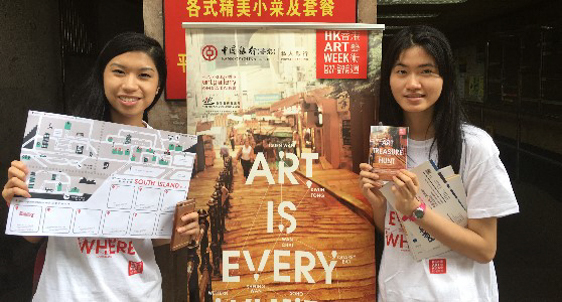 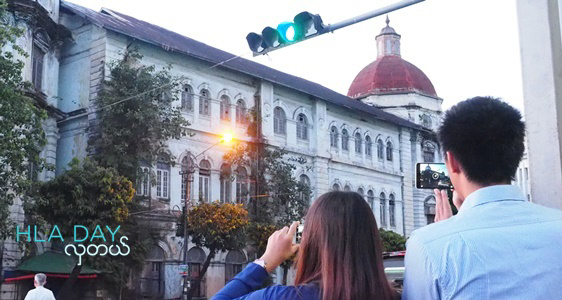 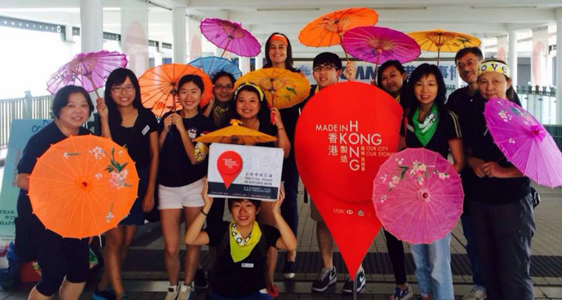 Project: Curate and facilitate two heritage themed scavenger hunt in Sheung Wan, Central, and Wanchai. 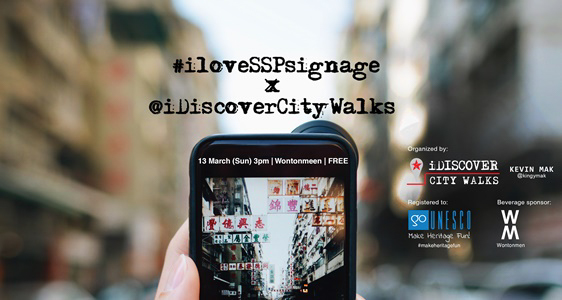 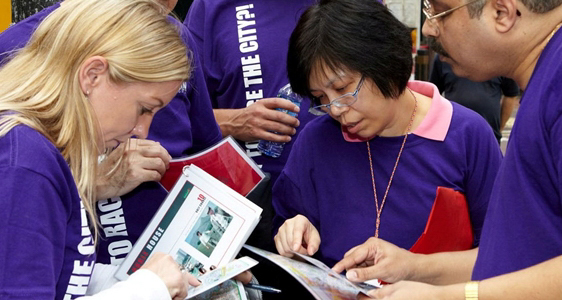 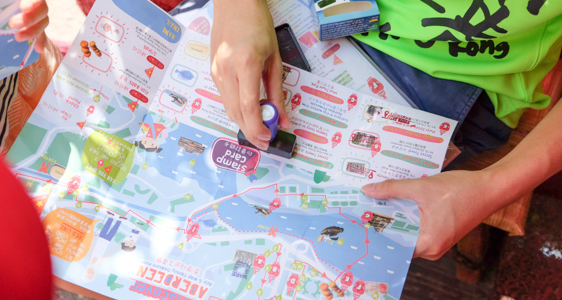 Project: Curate and facilitate two heritage themed scavenger hunt around Sheung Wan as an exhibition spin-off activity. 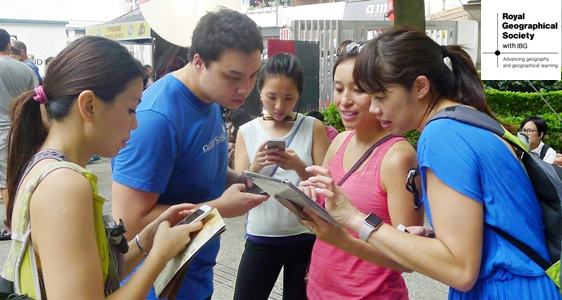 Project: Curate and organise three editions of an urban adventure race where teams navigate from checkpoint to checkpoint to reach their final destination. 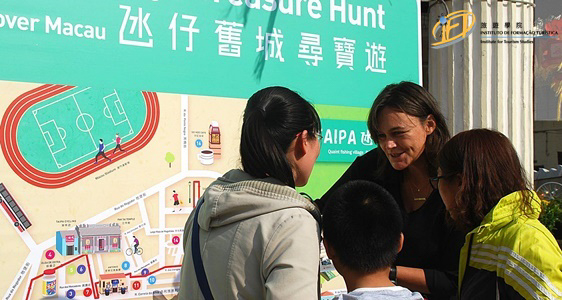 Clues, questions and games highlighted unique heritage of the neighbourhoods. 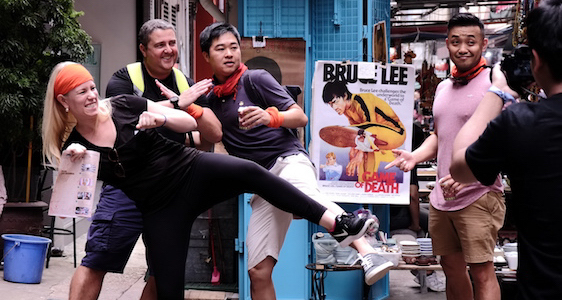 Project: Curated and organised themed and tailored over 100 urban adventure races for corporate team building in different neighbourhoods in Hong Kong and Hanoi. 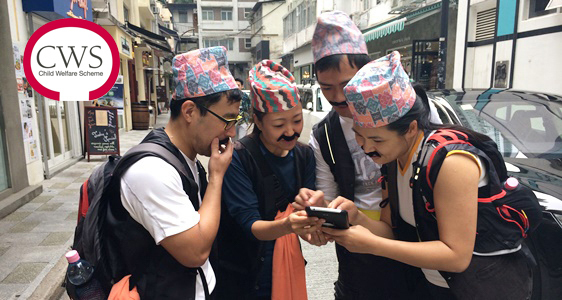 Responsible for client liaison, game design, hosting, on-site logistics and photo-video recording.